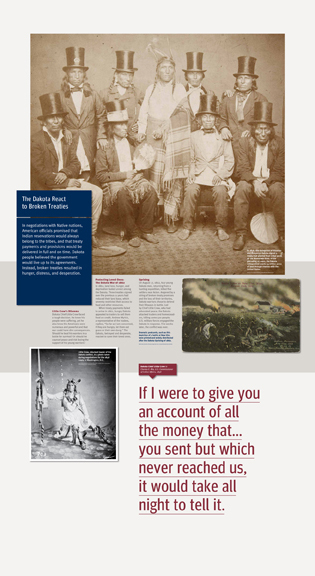 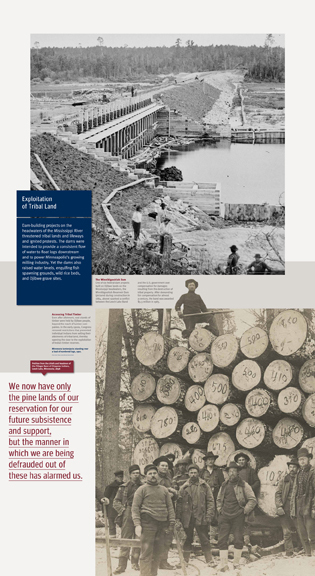 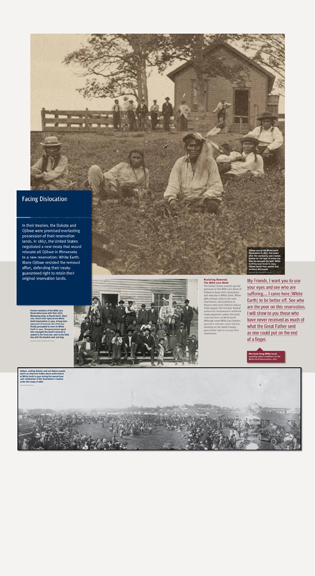 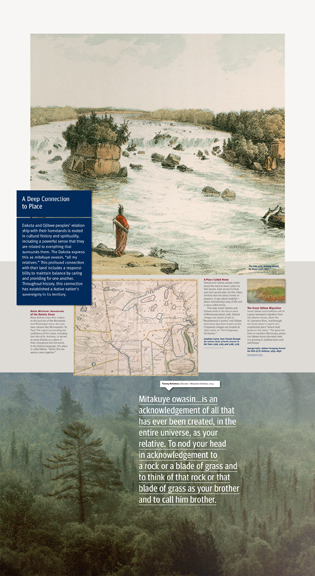 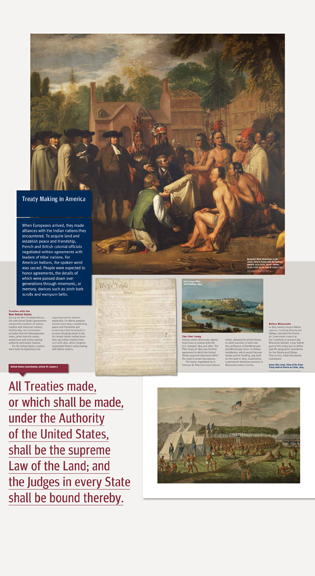 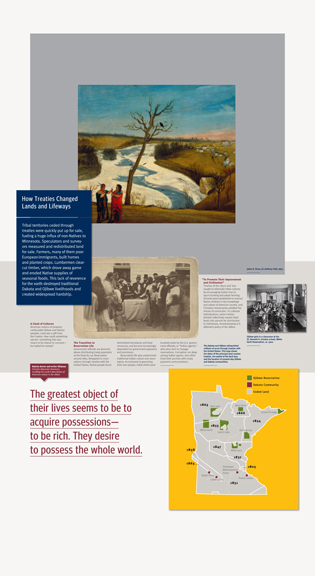 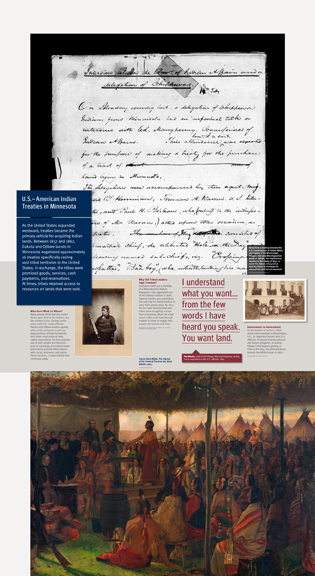 Today, treaties continue to affirm the inherent sovereignty of American Indian nations. 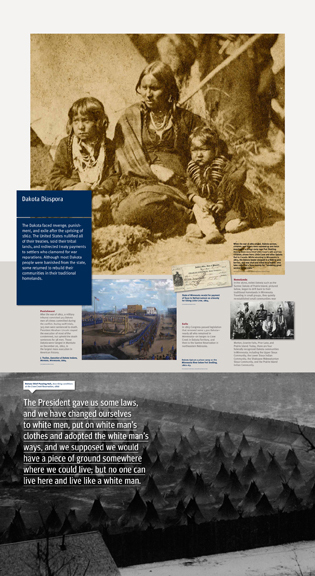 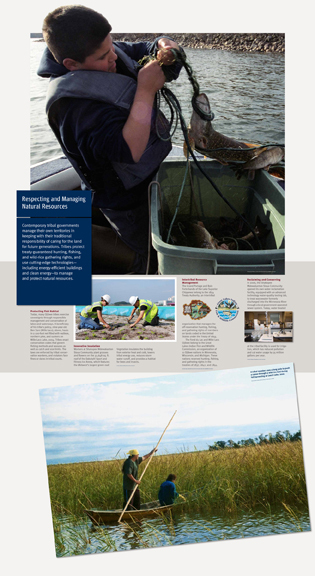 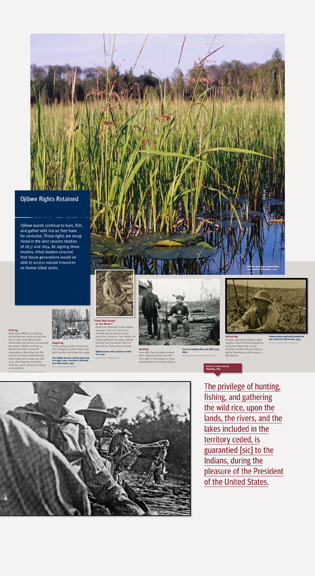 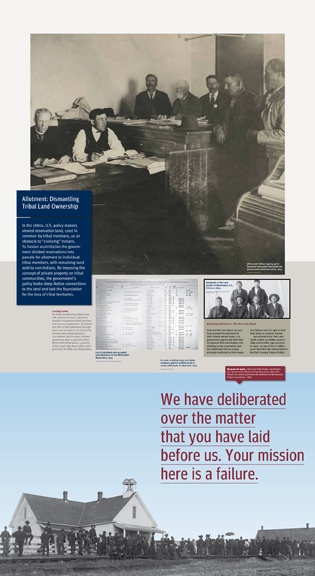 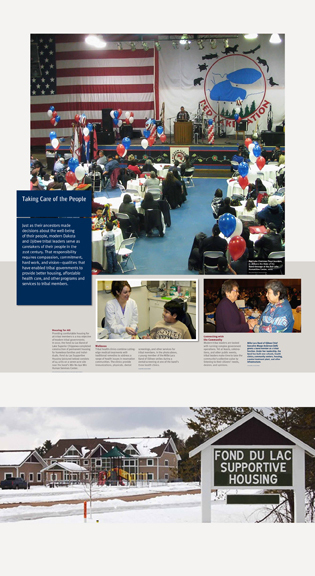 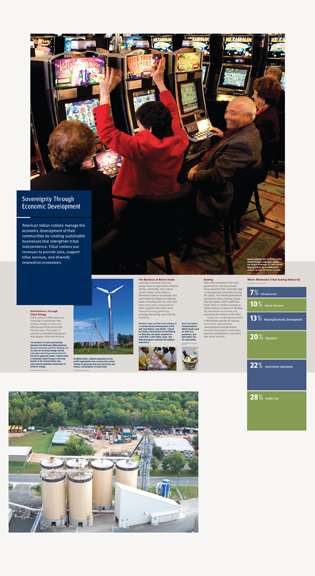 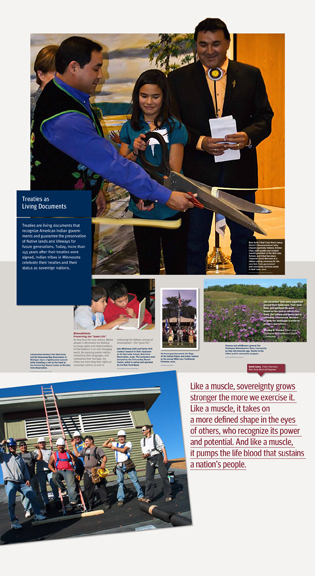 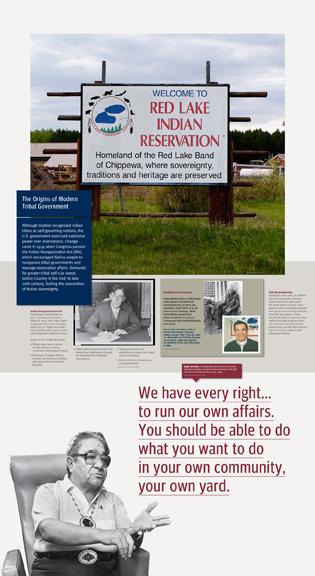 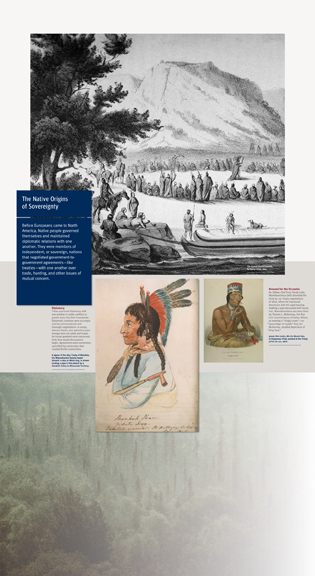 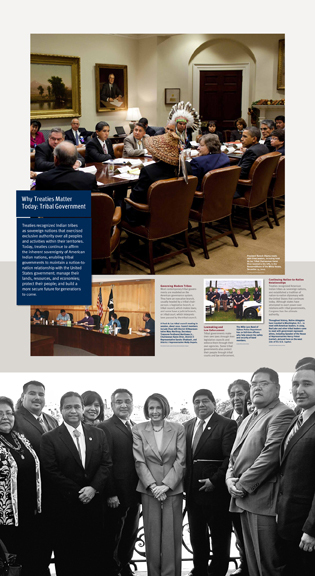 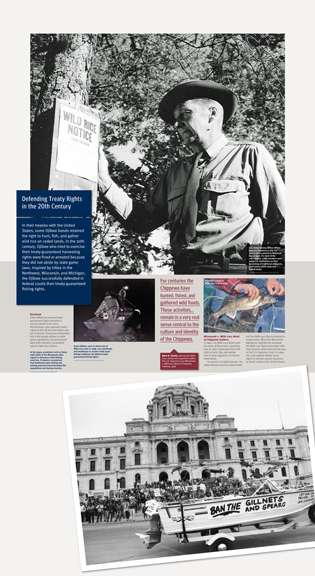 Tribal governments maintain nation-to-nation relationships with the United States government. 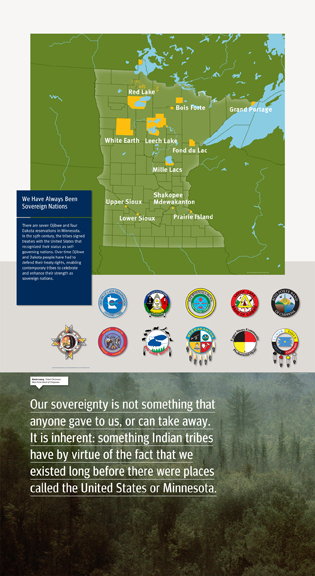 Tribal nations manage lands, resources, and economies, protect people, and build more secure futures for generations to come. 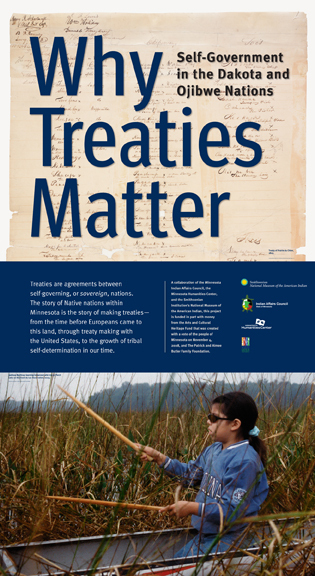 That is Why Treaties Matter.